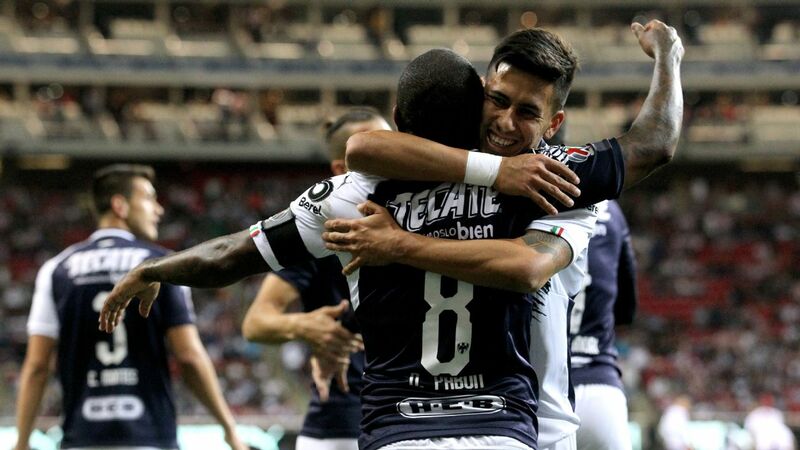 Jonathan Gonzalez, left, has vaulted into the Monterrey XI despite his youth. 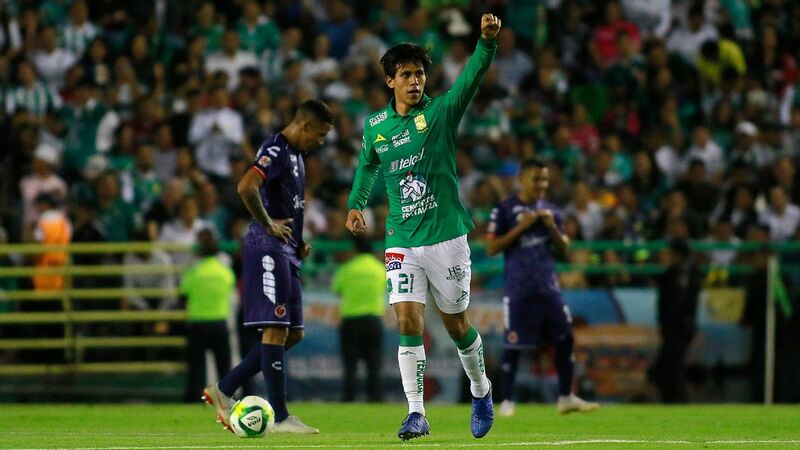 The idea that United States head coach Bruce Arena would be asking for Monterrey midfielder Jonathan Gonzalez's telephone number would've seemed almost inconceivable a couple of months ago. 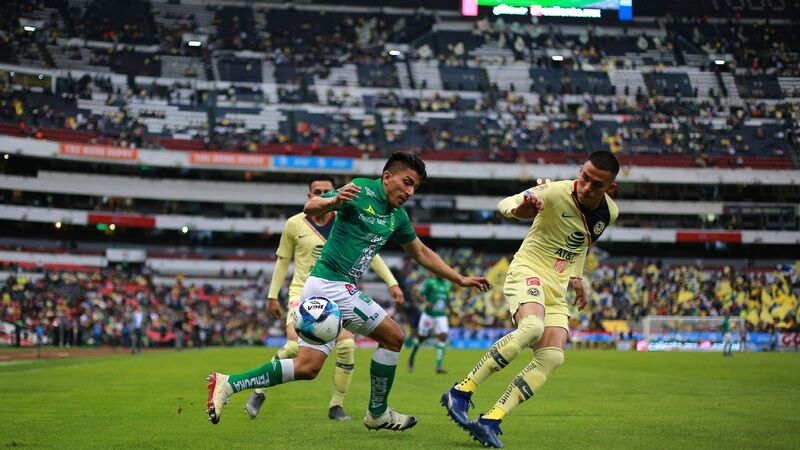 But after the 18-year-old burst onto the Liga MX scene in some style early this 2017 Apertura, that's exactly what happened last week, with U.S. Under-20 head coach Tab Ramos giving Gonzalez the heads up to let him know Arena would be calling. 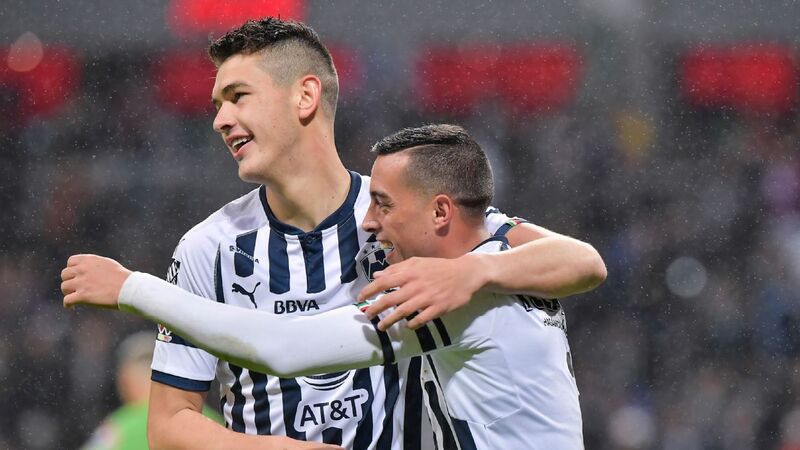 The youngster has been plucked by Rayados coach Antonio Mohamed from the northern Mexico team's Under-20 squad and handed an important role over the first few weeks of the season. 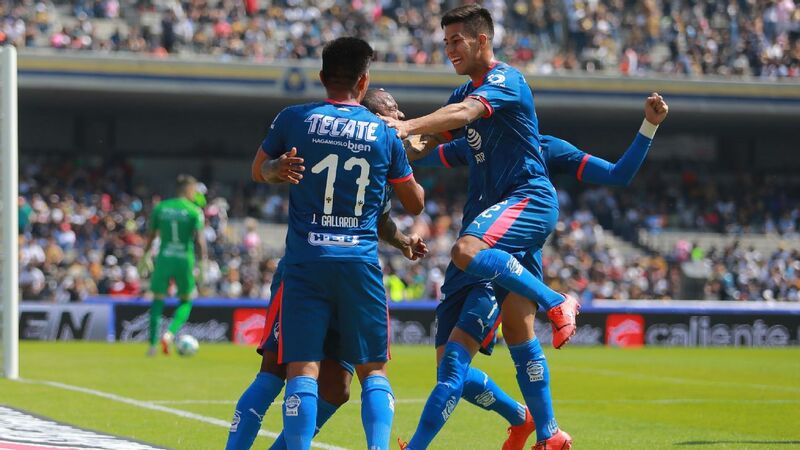 Gonzalez has started three of the team's five Liga MX games -- including 90 minutes in Monterrey's 4-1 victory over champion Chivas -- being benched only last Saturday against Leon because of a minor injury picked up in training the day before. What he has achieved is significant, especially given the context. 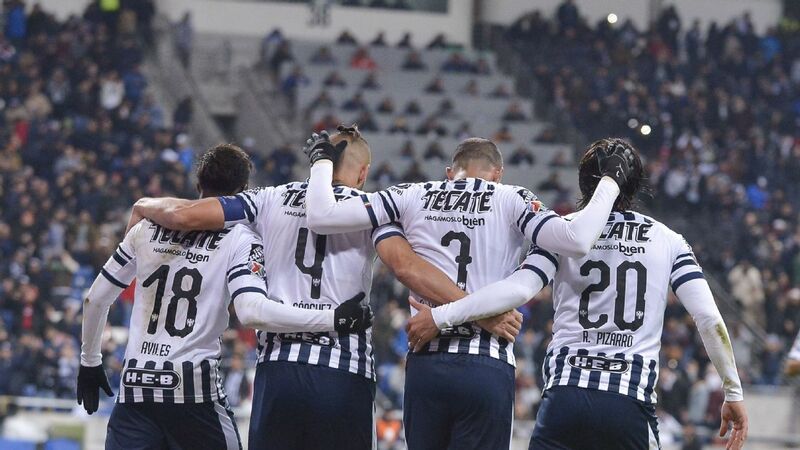 Rayados have assembled one of the most expensive squads on the continent and are currently top of Liga MX after five rounds of matches in the 2017 Apertura. Aside from that, it is a team that doesn't regularly field youth players, especially in Liga MX. 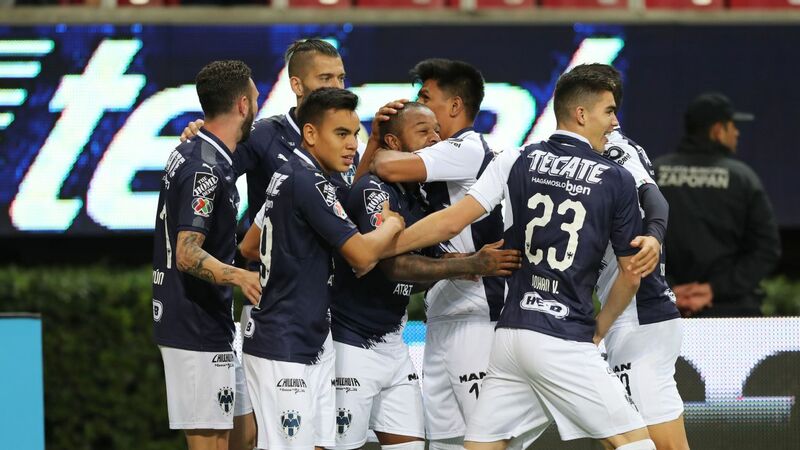 The team's play this Apertura is based on rapid transitions that require a central midfielder who can play cleanly out of the back to distribute swiftly to key Colombian forwards Aviles Hurtado and Dorlan Pabon, who have caused havoc so far this Apertura. Mohamed seems to believe the teenage Gonzalez has that skill set. "Jonathan has a lot of skill to continue playing in Monterrey. He's earned a place based on hard work and talent," said Mohamed after Monterrey's win over Club Tijuana earlier this month. 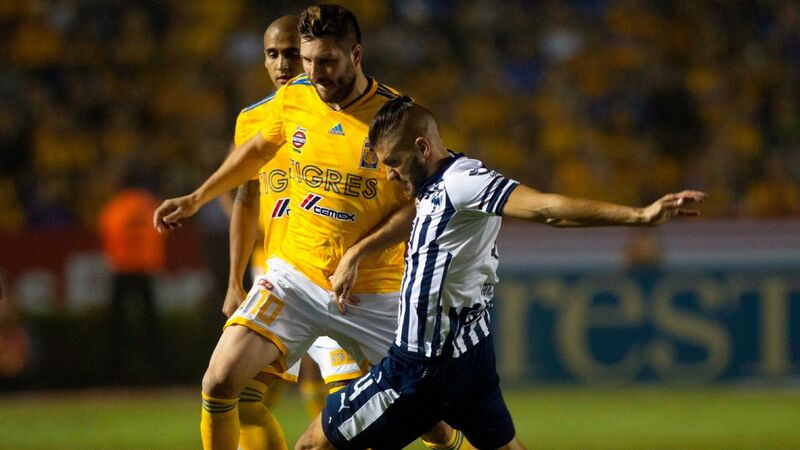 "I like to get the ball at my feet," explained Gonzalez in a phone interview with ESPN FC when asked about his game. "I'm a distributor, I attack and defend, but I'm mostly playing out of the back, being the spine of the team." When Gonzalez was called into preseason with the first-team squad he went with the intention of impressing Mohamed and with the idea that the Argentine manager was keen on assessing him for the future. But after shining in training and friendlies, Mohamed pulled Gonzalez aside and gave him some unexpected news. "He came and talked to me and told me I have a lot of potential, [and] that I would be starting because the starting center-mid [Jesus Molina] was with the [Mexican] national team," Gonzalez said. "He told me it was my time to take the opportunity and not let it go." Jonathan Gonzalez's play has piqued the interest of U.S. coach Bruce Arena and the rest of the American staff. Since then, it has been a whirlwind introduction to professional first-team life for Gonzalez, made slightly easier by his teammates. 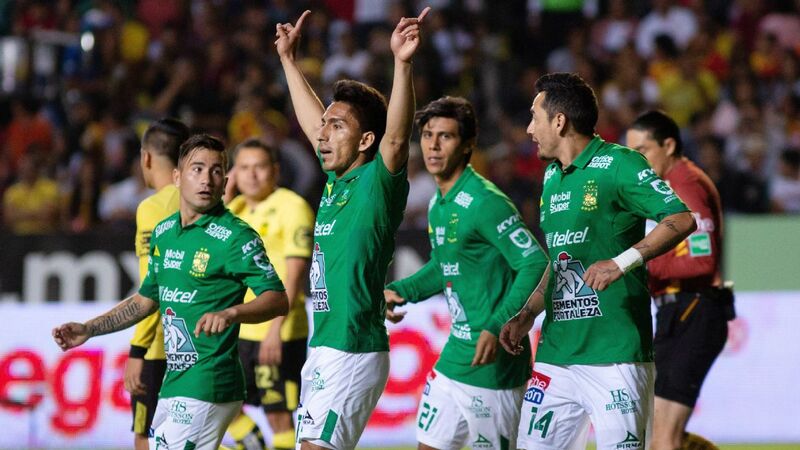 Club captain and former Argentina international Jose Basanta has given Gonzalez advice, but it is Mexican midfielder Jesus Zavala who has taken the young No. 25 under his wing as he adapts to life as a recognizable first-team player in an intense footballing city like Monterrey. Gonzalez has worked his way up the ranks at Monterrey swiftly. 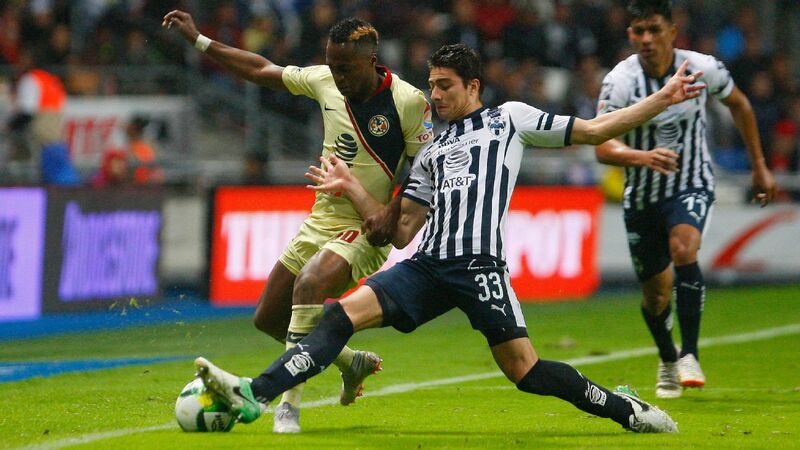 He caught Rayados and a host of other Liga MX clubs' eye at an Alianza de Futbol trial in California back in 2013. The group hosts trials all around the United States and attracts scouts from most Liga MX teams, as well as the Mexican national team. "I really wouldn't see myself here in Mexico if it weren't for them. I think they opened the door for me," said Gonzalez. "I'm really thankful for them." It wasn't easy for Gonzalez's parents to see their young son leave California to chase his footballing dreams south of the border. "I still remember the day I left," reminisced Gonzalez. "I was 14, about to turn 15 and my parents were really nervous. I really wanted to go and they were between should we let him go, should we not. But we sat down, had a family talk and we thought it was probably the best for me." 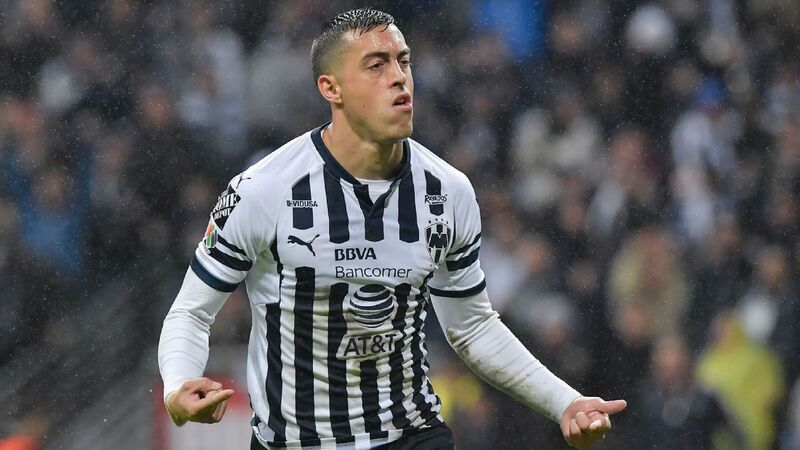 Gonzalez was marked down by Monterrey as a top talent long before this season started, even though he wasn't expected to slot so quickly to first-team football. 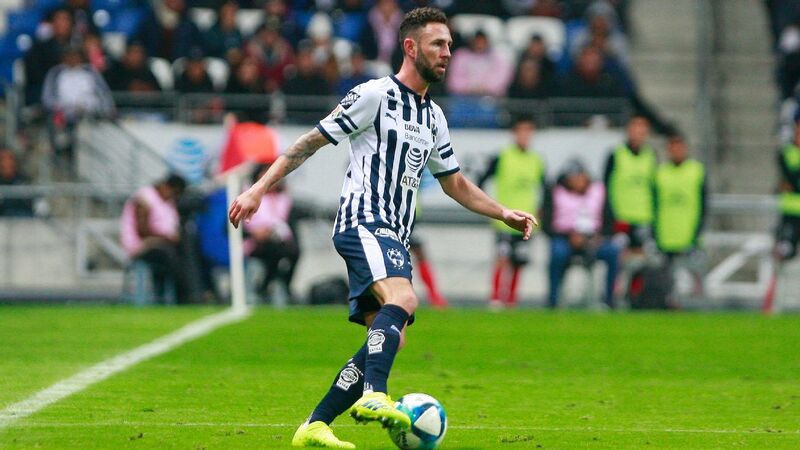 "Jonathan is a player all our staff have classified as 'Double A' with a high ceiling ... and with the coach's decision to incorporate him into the first team, the process [to Liga MX] has been accelerated," Monterrey youth setup director Nicolas Martelotto said recently in an interview with Medio Tiempo. Martelotto highlighted in the same interview that the club has never had a single disciplinary problem with Gonzalez, that he has "very high emotional intelligence," top grades at school and stays behind to train extra after the sessions have ended. 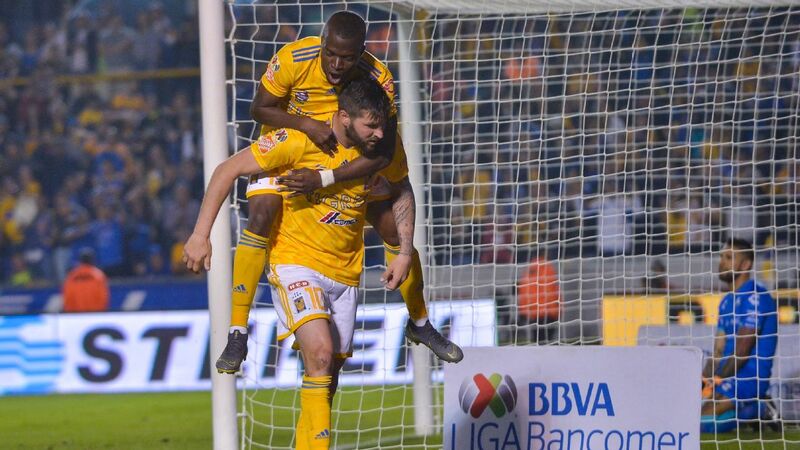 The hard graft and risk of moving to Mexico is paying off for Gonzalez, who will be focused on Wednesday's Liga MX game against Toluca, but also has lofty future ambitions. "Right now, the short-term goal is to start every game in this current season, become champion and then in the future I'd love to go to Europe to Holland or somewhere like that," Gonzalez said.